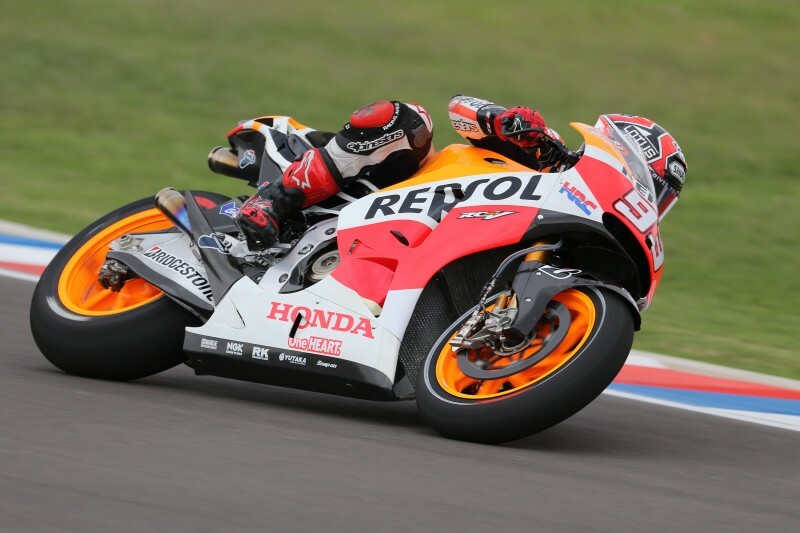 Repsol Honda’s Marc Marquez and Dani Pedrosa have had their first experience on the new Termas de Río Hondo circuit in Argentina. 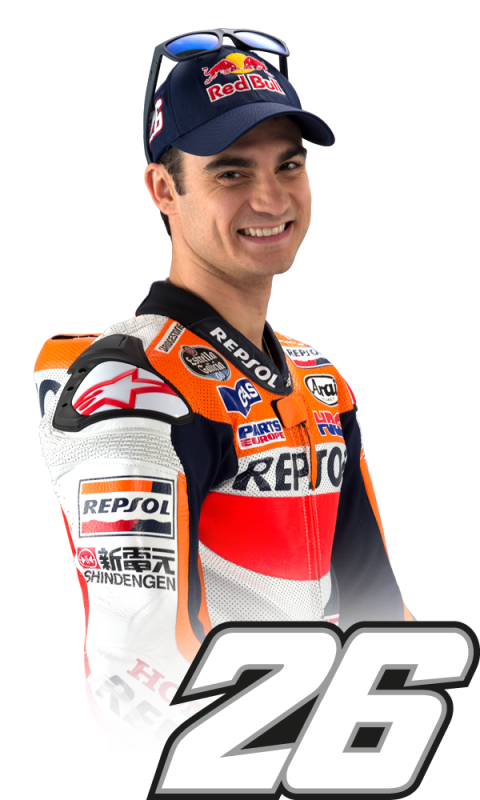 The first 45 minute FP1 session was delayed – as a result of the Moto3 session being postponed due to electrical issues in the pit lane – and was almost victim to the same problem when the power went down just two minutes before the start of the session. However, power was restored just in time and World Champion, Marc Marquez, was the first MotoGP rider out on track. 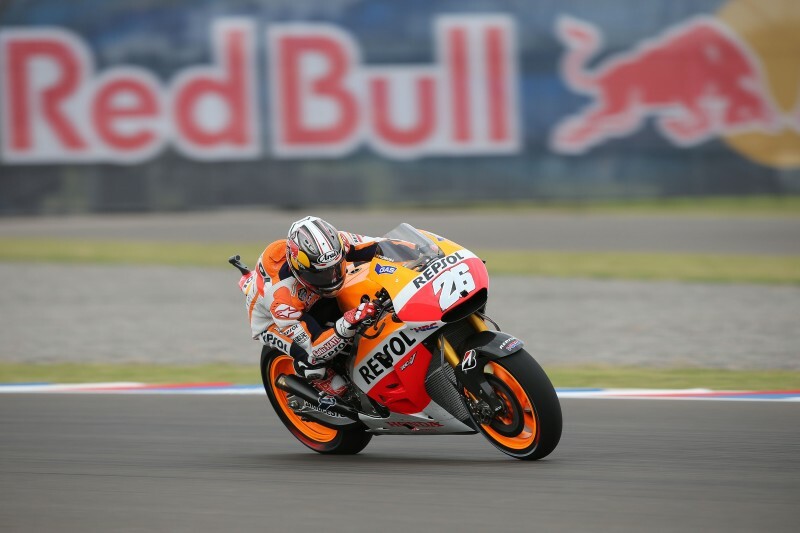 Marc was fastest on a very dirty track for the beginning of the session until the other riders caught up as they all took their time to familiarise themselves with the new 4.806km circuit, located 1100km North West of Buenos Aires. 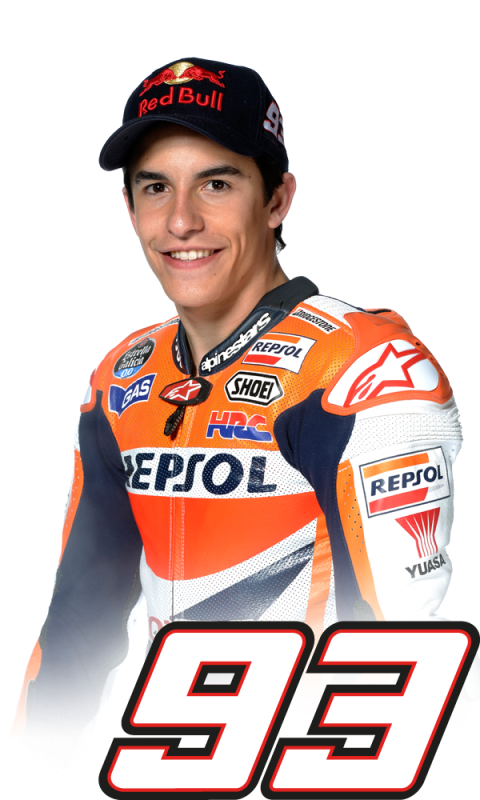 At the end of FP1 Marc was 14th with a best time of 1’45.103 (lap 3 of 16) and Dani in 16th with 1’45.724 (lap 14 of 20), both Repsol Honda riders remained on the same tyre for the duration of the session, whilst others put on a fresh tyre at the end.